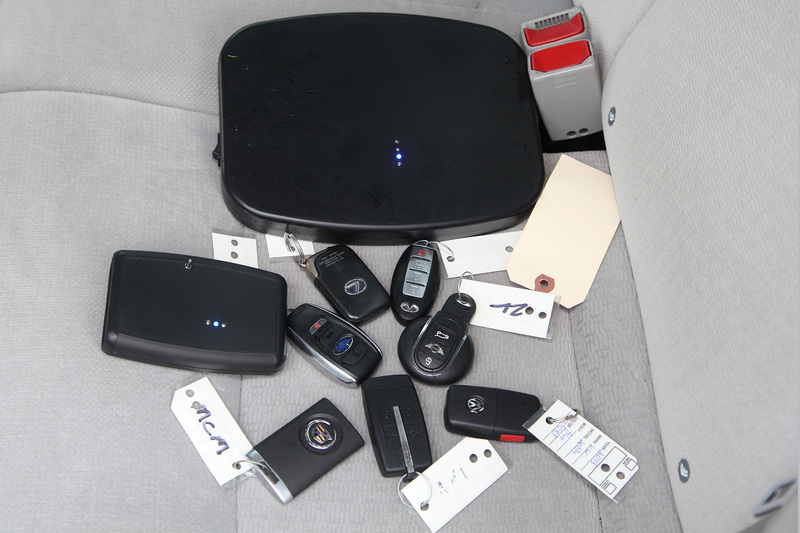 PR Newswire - DES PLAINES, Ill., December 7, 2016 – The National Insurance Crime Bureau (NICB) says new technology is being used to not only unlock and open vehicles, but to also start and steal them. 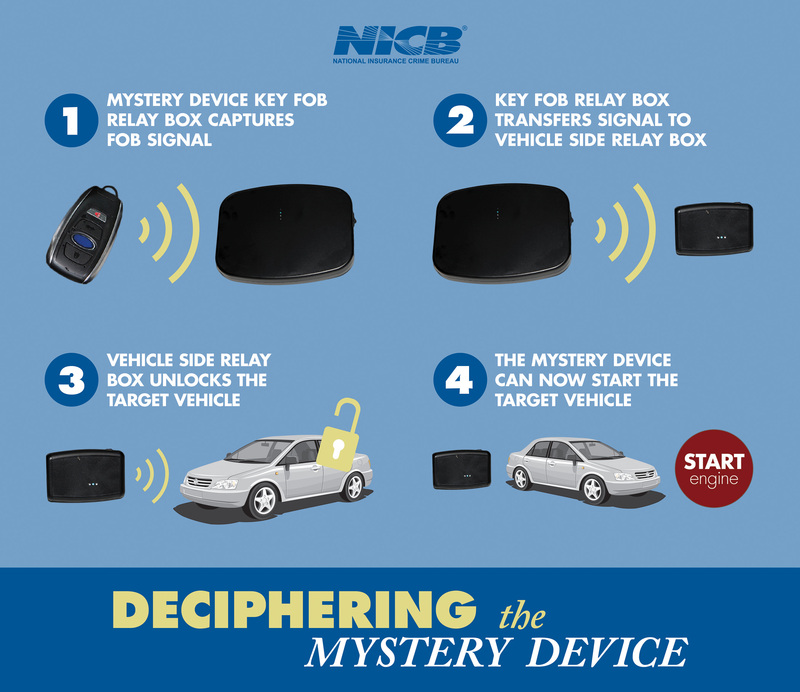 NICB recently obtained one of the so-called “mystery devices” that the public was first warned about over two years ago (release). At the time, thieves were being seen on security cameras across the country, using unknown devices to unlock vehicles and steal valuables inside. In recent months, NICB has noted reports of thieves not only opening the vehicles, but also starting them and driving away. The device obtained by NICB was purchased via a third-party security expert from an overseas company. 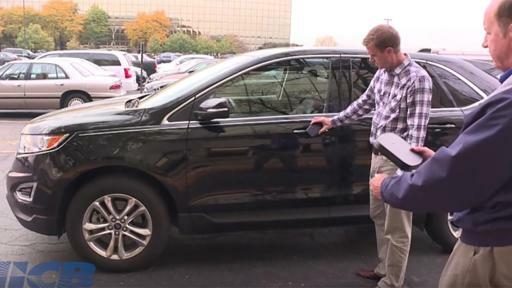 It was developed by engineers in an effort to provide manufacturers and other anti-theft organizations the ability to test the vulnerability of various vehicles’ systems. 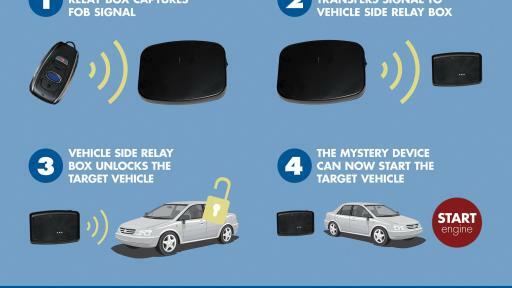 Called a “Relay Attack” unit, this particular model only works on cars and trucks that use a keyless remote and a push-button ignition. 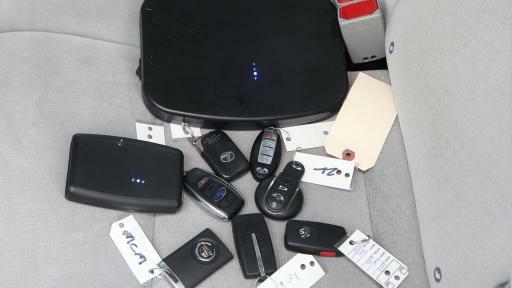 NICB says there are a number of different devices believed to be offered for sale to thieves. Some use different technology and may work on different makes and models and ignition systems. More expensive models may have a greater range and better capabilities for opening and starting a vehicle. 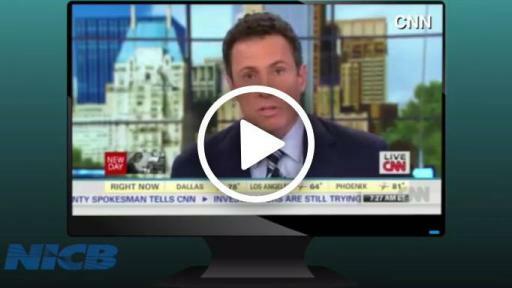 Click here to see the video report. About the National Insurance Crime Bureau: Headquartered in Des Plaines, Ill., the NICB is the nation’s leading not-for-profit organization exclusively dedicated to preventing, detecting and defeating insurance fraud and vehicle theft through data analytics, investigations, training, legislative advocacy and public awareness. The NICB is supported by more than 1,100 property and casualty insurance companies and self-insured organizations. NICB member companies wrote over $413 billion in insurance premiums in 2015, or more than 79 percent of the nation’s property/casualty insurance. That includes more than 94 percent ($187 billion) of the nation’s personal auto insurance. To learn more visit www.nicb.org.